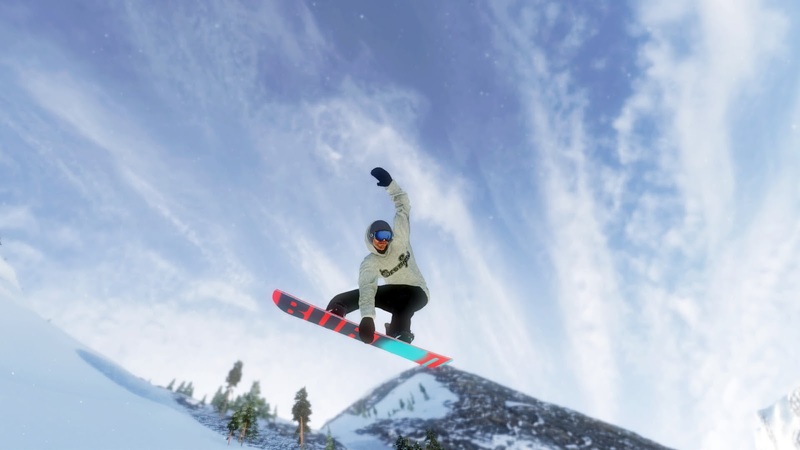 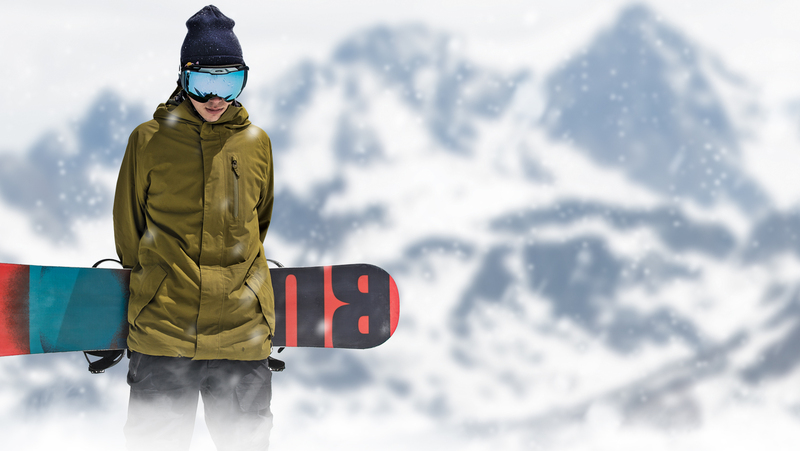 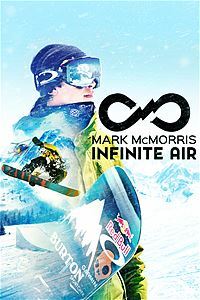 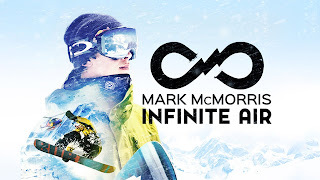 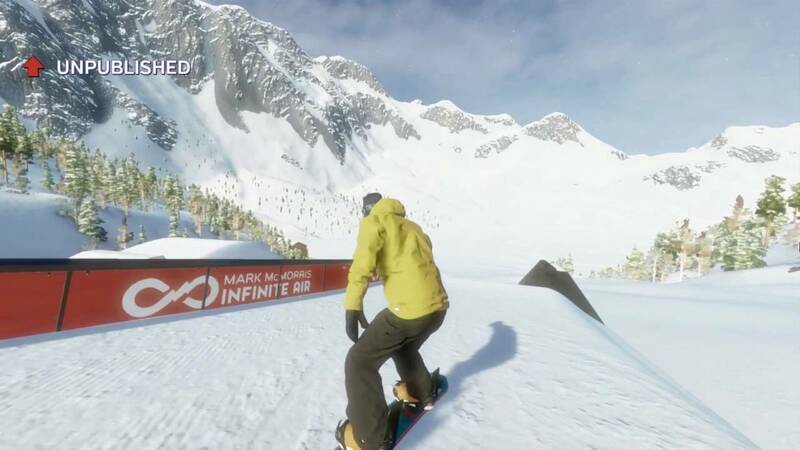 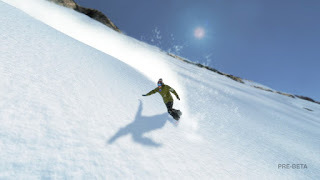 Ride with the Pros Join top snowboarder Mark McMorris and other pros in the most authentic snowboarding game to date. 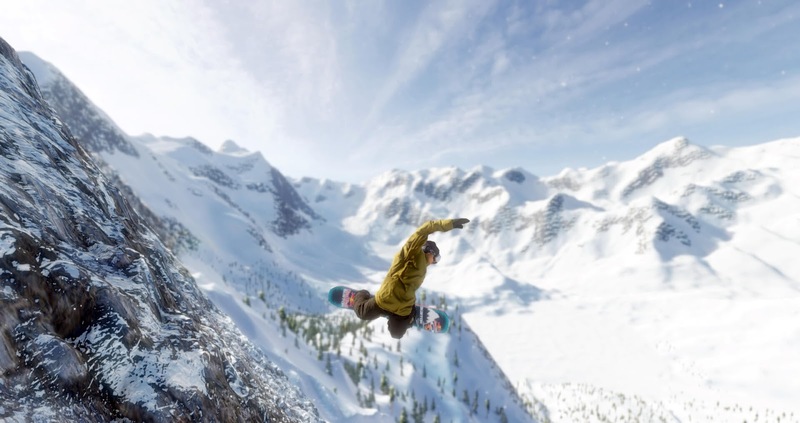 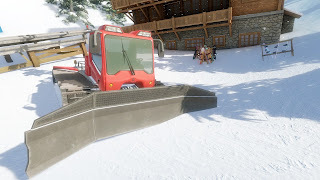 Genre-Defining Realism Fluid analog controls and physics-driven animations capture the true feel of snowboarding, allowing for skill-based trick executions and your own flavor of creativity. 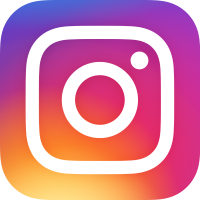 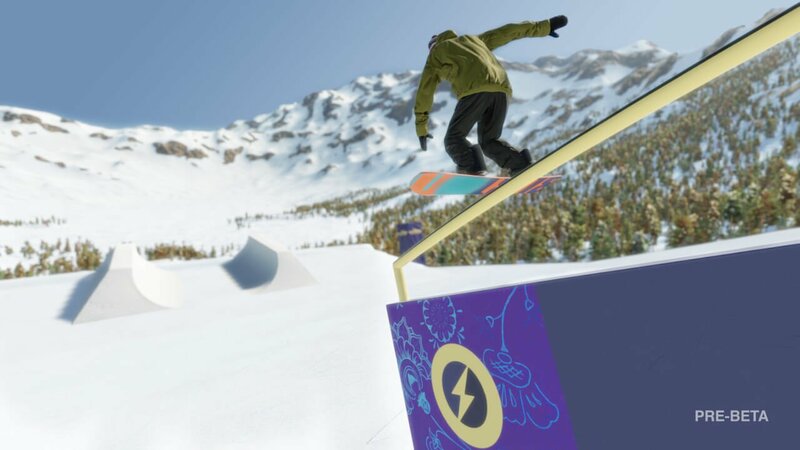 Challenge Your Friends Compete in real-world events and go head-to-head in Slopestyle, Big Air, and Halfpipe competitions. Infinite Runs to Ride Procedurally generated mountains and an intuitive map editor deliver an infinite number of mountains to explore and big air to find. 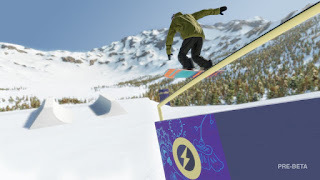 Share and Explore Share your course creations with friends online, and explore the best runs the community has to offer.